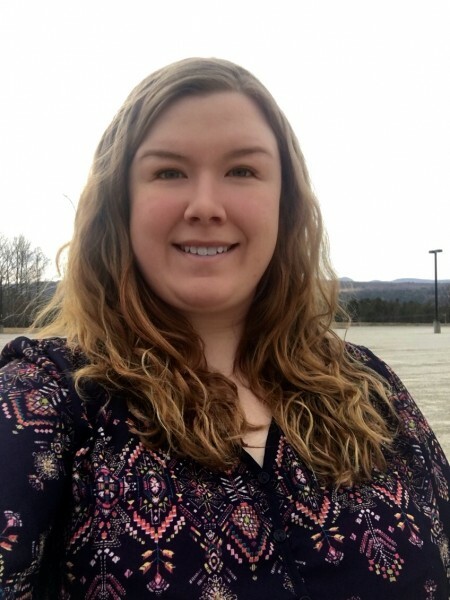 Castleton University provided Communication alumni Sarah Harrison with a place to explore her field of study while gaining valuable hands on experience in the ever-changing Communication industry. Immersing herself in the various Communication concentrations, she was able to learn a variety of field skills and knowledge. With the help of professors in her department, Harrison said she was able to step out of her shell while at Castleton. During her schooling she was able to refine her skills by working as a page designer for The Spartan newspaper and develop a strong passion for digital media, which she hopes to pursue upon graduation. “I feel as though Castleton has given me a better idea of what it's like to be an active community member,” she said.